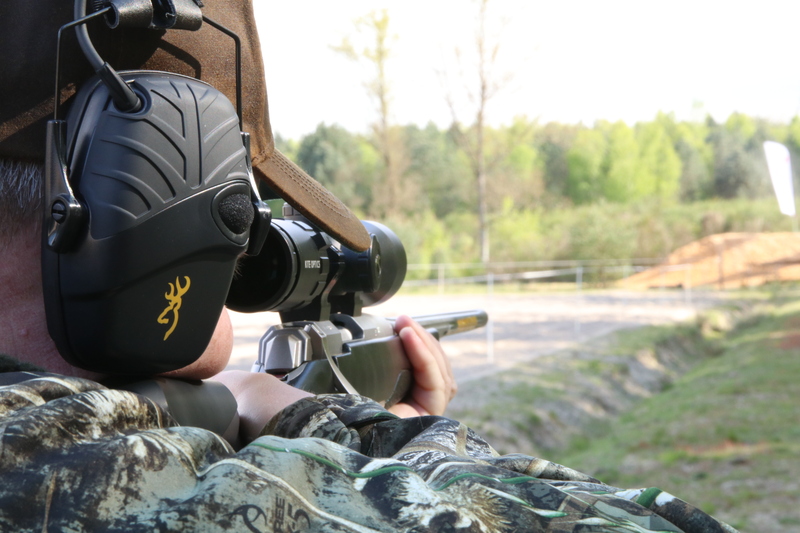 The IWA Outdoor Classics is a salon for hunting sector professionals, held at Nuremberg in Germany. Browning organises some great press events; this year, it was France. 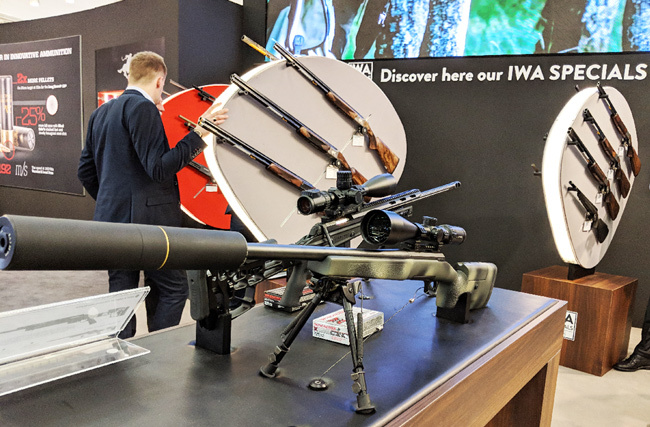 New products included the X-Bolt Chassis and McMillan, along with the Maral and its straight-pull system, the Nomad, QD scope mounts, and Kite optics range! Shotguns consisted of most of their B725 and B525 series in Sport, Pro Trap and Hunter configurations and Winchester’s latest SX4 semi-auto. 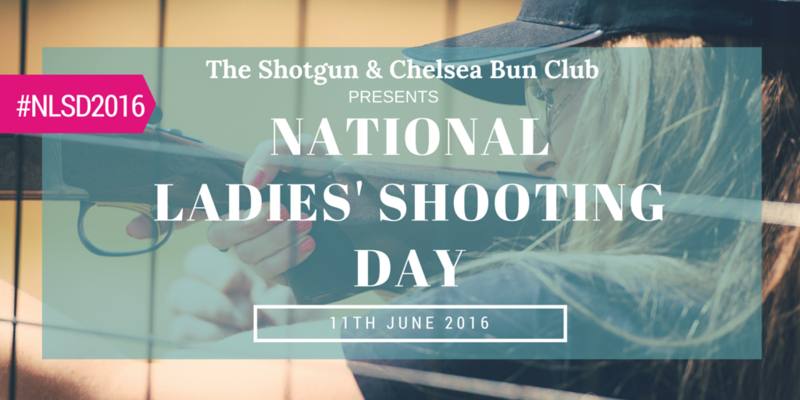 The UK National Ladies’ Shooting Day! 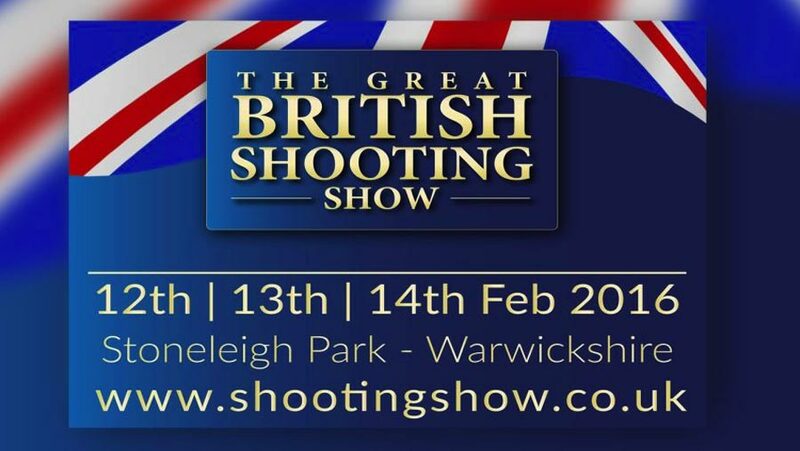 Be apart of the UK’s largest, national female shooting day! 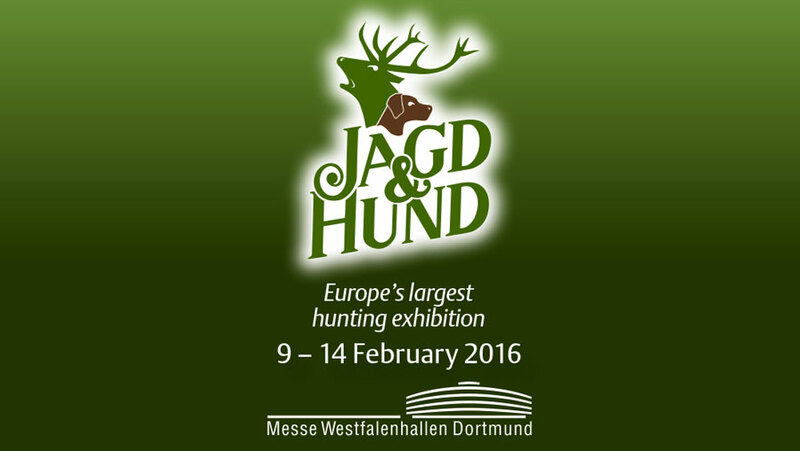 For our friends in Germany: will you be attending the 35th instalment of JAGD & HUND 2016? Browning will be there as “The Best There Is”, as usual.